If you need the short answer to a Section 1983 question, and you can't afford to waste time running down the wrong research path, turn to the Handbook of Section 1983 Litigation. This essential guide is designed as the practitioner's desk book. It provides quick and concise answers to issues that frequently arise in Section 1983 cases, from police misconduct to affirmative actions to gender and race discrimination. It is organized to help you quickly find the specific information you need whether you're counsel for the plaintiff or defendant. You will find a clear, concise statement of the law governing every aspect of a Section 1983 claim, extensive citation to legal authority, every major Supreme Court ruling on Section 1983, as well as key opinions in every circuit, and a detailed overview of case law. 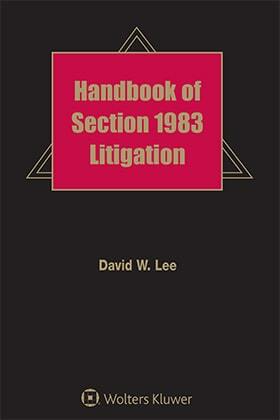 The Handbook of Section 1983 Litigation is written by David Lee, a practicing expert with 30 years of litigation experience. 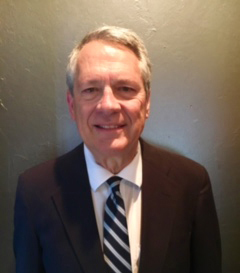 He has lectured on civil rights topics before thousands of litigators during his career, and argued four cases before the United States Supreme Court, as well as numerous cases before the Tenth Circuit Court of Appeals. This is the one reference to keep at your fingertips at a hearing, trial, or deposition when dealing with Section 1983 cases.